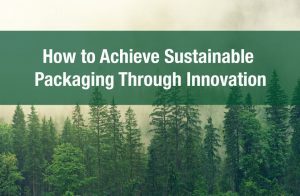 Once you have developed a new product to bring to the public, the packaging that it is presented in is going to be a key component of your marketing strategy. It’s not going to matter how great the product is on the inside of the package if the outside won’t encourage the customer to pick it up off the shelf! 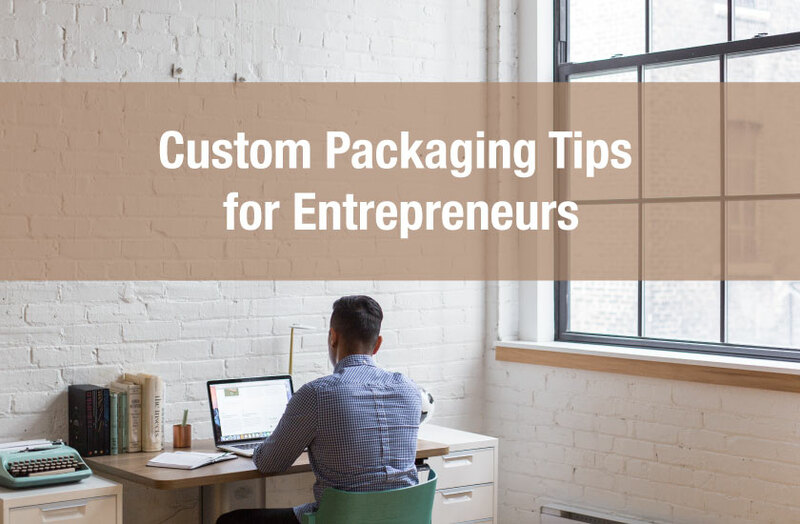 Before locking into a commitment to a packaging supplier, you should carefully weigh the options before you in terms of stock and custom packaging. Stock packaging is, quite simply, already in stock. It’s the standard shapes and sizes that can be ordered off the rack, so to speak. A stock cardboard box can be personalized for your product by attaching a custom-printed label, which can be more easily (and cheaply!) produced than an entire box. 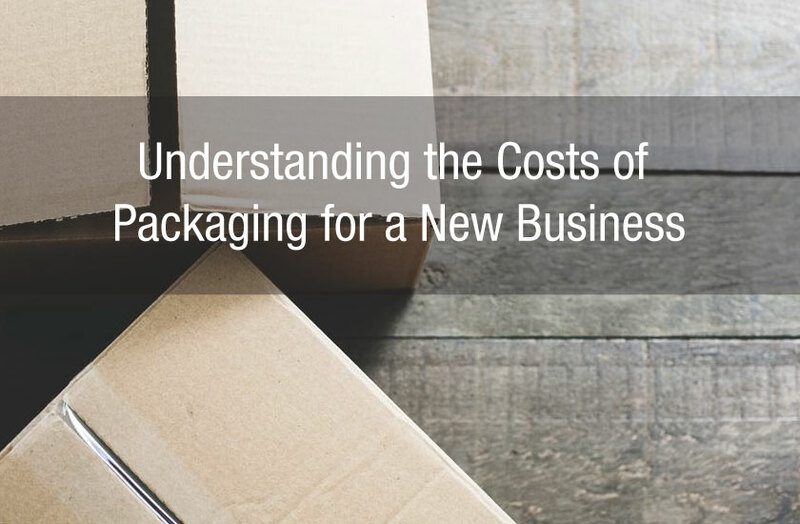 The main advantages of stock packaging are threefold: price, speed, and uniformity. Because stock packages are produced in large quantities, the price per unit is lower than for custom. There are no additional costs for design or set-up of a production run that would be needed for custom orders. As well, there is no time lag involved, as the stock packages are always ready and waiting. Shippers and merchandisers will be able to easily accommodate the standard sizes of stock boxes, whether in transit or in the store, resulting in possibly lower shipping costs and more standardized use of shelf space. Custom packaging is designed expressly for your product. It requires the input of a packaging structural engineer and designer to make sure that the package will adequately protect your product en route, as well as being the best possible advertisement for your product once it is on the store shelf. The main advantages of custom packaging are optimum use of space, and maximum advertising potential. 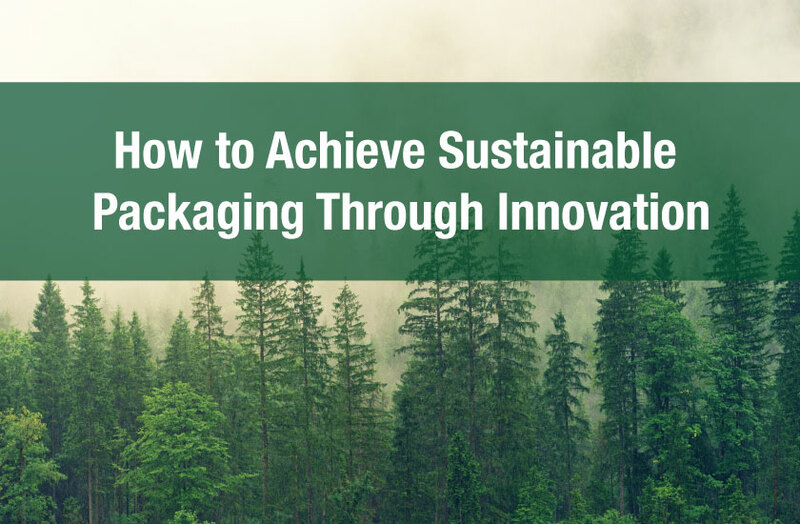 The one-size fits all approach of stock packaging may not work for your product, and can in fact end up incurring additional costs that can be avoided with a custom design. If there is a spare inch between your product and the sides of a stock cardboard box, you end up having to stuff the extra space with loose fill or bubble wrap to keep it secure. As well, you will not be able to fit as many units into a larger carton for transport to stores, increasing shipping costs. 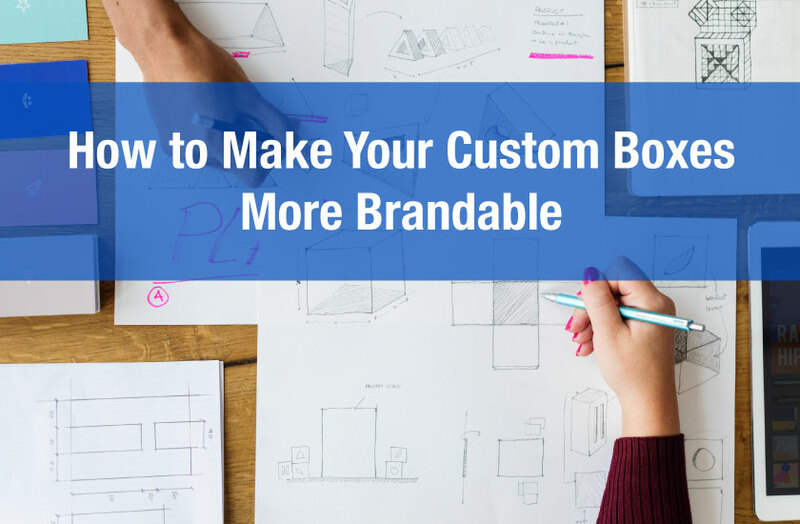 One initial set-up cost for a custom box could save you much more over the production life of your product! Once your packaged product gets to the store shelf, even a slight reduction in size can make a difference to the merchandiser. Shelf space is valuable real estate, and making the best use of it will help get your product onto the shelf! One of the great advantages of custom-designed packaging is that you have a built-in platform for advertising at the most immediate level, when the shopper is making a real-time choice about whether to buy it. Using the talents of a designer to create a unique and eye-catching design can save you money on other forms of advertising. 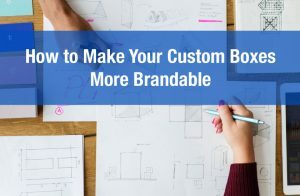 Knowing your target market and tailoring the package design to appeal to those most likely to buy your product is only possible with a custom-designed package. 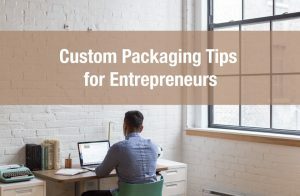 Custom packaging is not necessarily the right decision as you launch a new product, but it’s worth looking into what a custom-designed and produced boxes can do to help you save costs and increase the appeal of your product, not just immediately but over the long run.